I’m Ed Smith, a wrongful death lawyer in Sacramento. Although no crashes or injuries have been reported, Tesla has issued an enormous recall of their Model S vehicles. It was reported that the bolts for the power steering tended to corrode in cold weather conditions, making the vehicles more difficult to steer at lower speeds. The voluntary recall of the Model S by the automobile maker affects 123,000 vehicles, all of which were built before April 2016. The automaker previously issued two other recalls. In November 2015, it recalled about 90,000 of the Model S cars due to seat belts that were faulty. The recall was issued because of one report from Europe that the seat belts in one vehicle had been improperly assembled. In 2017, the automaker issued a recall notice for 53,000 of its Model X and Model S vehicles. This issue was because of a report of possible problems with the vehicles’ parking brakes where the brakes would not release. Although the recall was massive, it was expected to affect only around 5 percent of the cars. Tesla replaced those parking brakes whether there was an issue found or not. 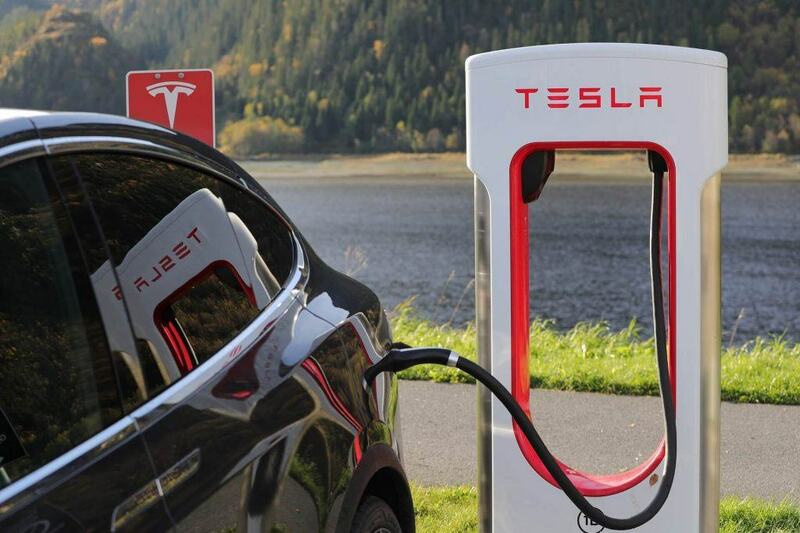 Watch YouTube Video ~ Tesla Recall: Electric carmaker issues Model S recall. In the most recent recall, according to Tesla, if the steering column bolt failed, the driver would still be able to steer the vehicle. However, it would require increased force with lower speeds and while attempting to parallel park. The failure of the bolt would not affect the vehicle at higher speeds. Owners of the recalled Model S cars were advised that they could continue to drive their vehicles if they were not experiencing any issues. Retrofits will be provided for the recalled vehicles. Accident injuries or fatalities caused by defective parts in autonomous vehicles fall under auto products liability. 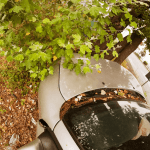 Because this is a new technology and can be complex, a Sacramento Tesla accident lawyer can help if you are involved in a crash involving this type of vehicle. While autonomous vehicles can offer numerous advantages such as removing the dangers of drunk drivers from the road, it is a technology still in the experimental stage. Among the different types of car accidents, particularly in a vehicle that is self-driving, it may not contain foot pedals or a steering wheel. This does not give the human driver an opportunity to take control of the vehicle in an emergency situation. I’m Ed Smith, a wrongful death lawyer in Sacramento. When you lose a family member in a self-driving car accident, an experienced lawyer can help you recover fair compensation. Please give me a call at (916) 921-6400 or (800) 404-5400 for free and friendly advice. Posted on my site, AutoAccident.com, is a contact form, if you prefer. As a Million Dollar Forum member, I was honored to be invited to join other trial lawyers who have garnered $1 million or more in a verdict or settlement for clients. I have represented many Sacramento and Northern California residents with their personal injury claims for more than 36 years. I cover many areas of personal injury, including wrongful death and traumatic injuries. Seeing what some of our prior cases and their results are can be helpful when seeking legal representation. You can find this list by following this link Verdicts and Settlements.